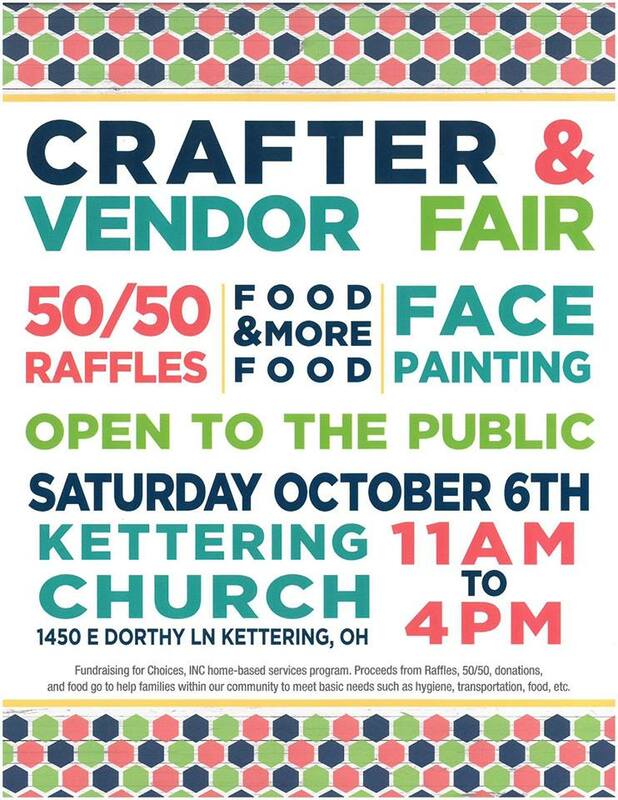 Rebel Saints will be face painting at the Kettering Church for Choices, Inc. There will have many vendors for you to shop. Game area for kids, face painting, raffle prizes and food! Proceeds from raffle, 50/50, donations, food and games will benefit our Home-Based Services donation fund. Funds raised will help with bus passes for kids, hygiene items, food scarcity etc.